Contact Jeff for your mortgage needs! 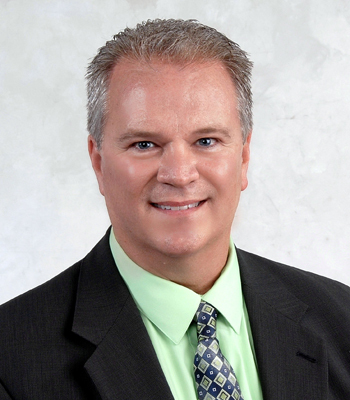 Jeff serves the Northern Michigan region as a Mortgage Loan Originator for Team One Credit Union in Traverse City. Jeff has over 30 years of banking experience as a lender, with credit underwriting background in both consumer and business lending. He enjoys working with home buyers and homeowners by utilizing his mortgage expertise and knowledge to help make the home buying or refinancing process go smoothly. Jeff is active in the community and is currently an affiliate member of the Traverse Area Association of Realtors as well as an affiliate member of the Women’s Council of Realtors Northern Michigan chapter. As a native of Traverse City, he resides in Traverse City with his family. Not only does Jeff lend in the community, he also supports the community!